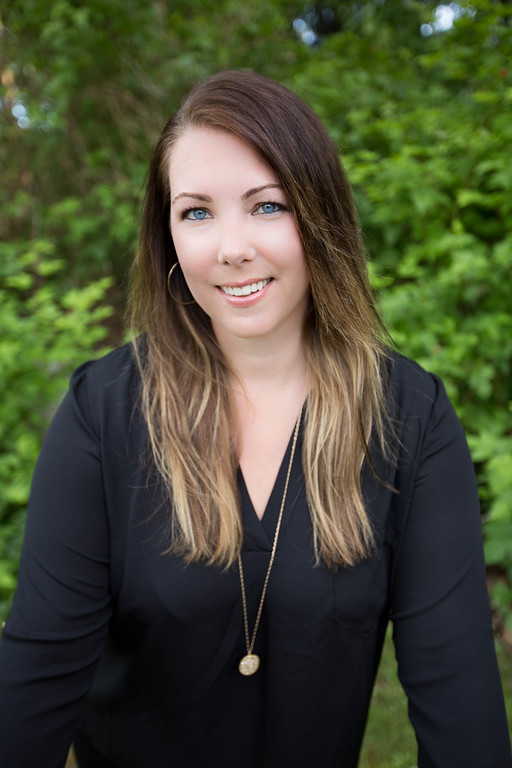 With just beginning her career in real estate in 2010, Ashley has partnered with Wayne learning from his expertise and knowledge of the commercial real estate market & while doing so already receiving the Macdonald Realty Award of Excellence in 2010, 2011 & 2013! Ashley's main focus is on commercial leasing working closely with Landlords & Tenants throughout the Tri-Cities, which is where Ashley was born & raised. Copyright © 2017 All rights reserved Wayne Tullis.